LUMINO FILMS is a UK based company that makes films with social issues that need airing. We are also interested in promoting women and BAME employees in the industry. Everyone should be given an equal chance. 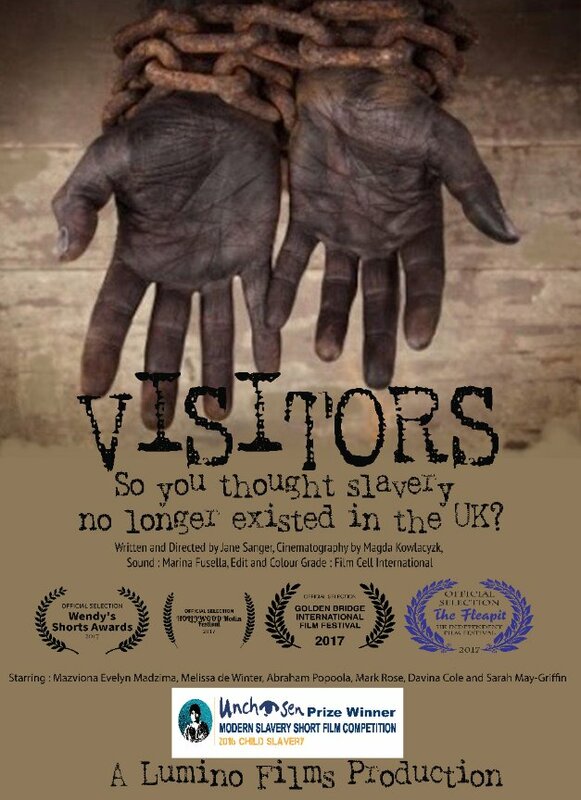 Our film VISITORS was a prize winner at the Unchosen Film Competition 2016, shortlisted for best short film at 2 festivals. 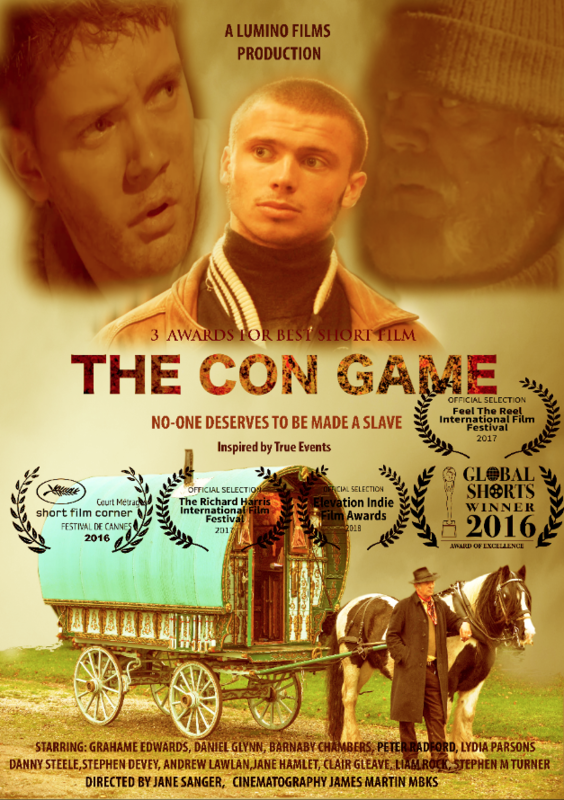 Our film THE CON GAME won an award of excellence at LA Global Shorts 2016. 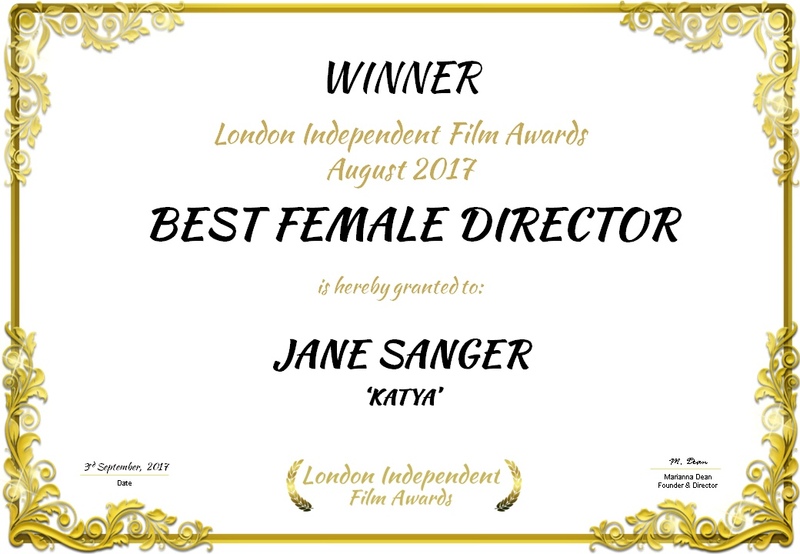 It also has been screened at the prestigious Richard Harris International Film Festival 2017 and won the Glasgow Feel the Reel competition for the Best Short. 1 x Best Score and 1 x Best Cinematography. It is entered to more festivals and we are waiting for the results.